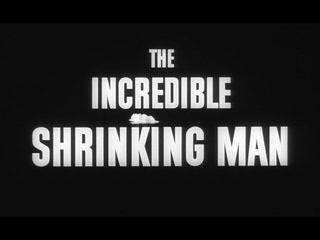 By 1957, “B” film director Jack Arnold had already made some of the finest sci-fi films of the decade; “It Came from Outer Space,” “The Creature from the Black Lagoon,” and “Tarantula,” but the best was yet to come, 1957’s “The Incredible Shrinking Man.” Ignore the silly title this is one of the greatest existential science fiction films ever made. The 1950’s would turn out to be Arnold’s best decade. 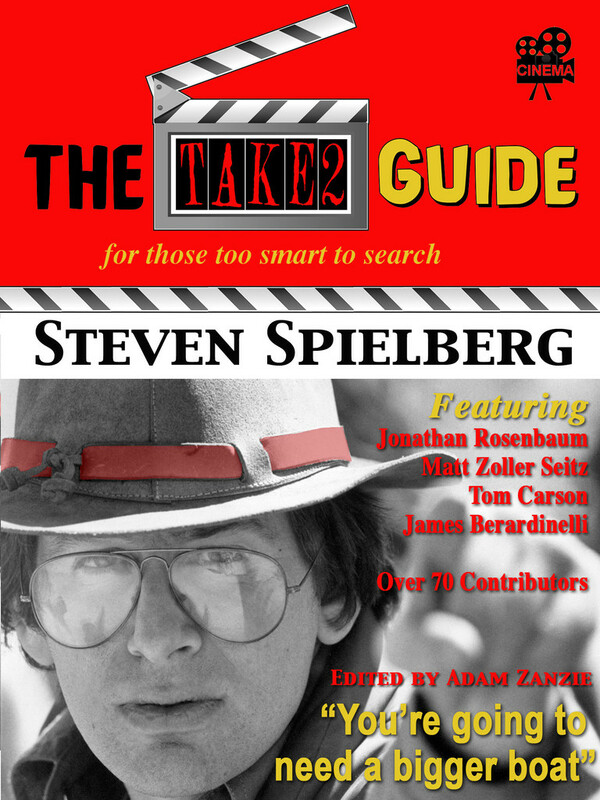 With the dawn of the 1960’s most of his career sadly, would be in television with only an occasional foray back into film.